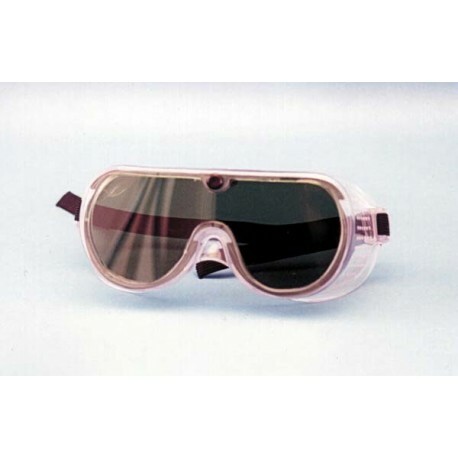 TINTED LENS IMPACT GOGGLES polycarbonate lens offers protection from airborne particulate. Ventilation system prevents fogging. Includes flame-retardant headband. Wide angle lens offers excellent vision and fits over personal glasses. 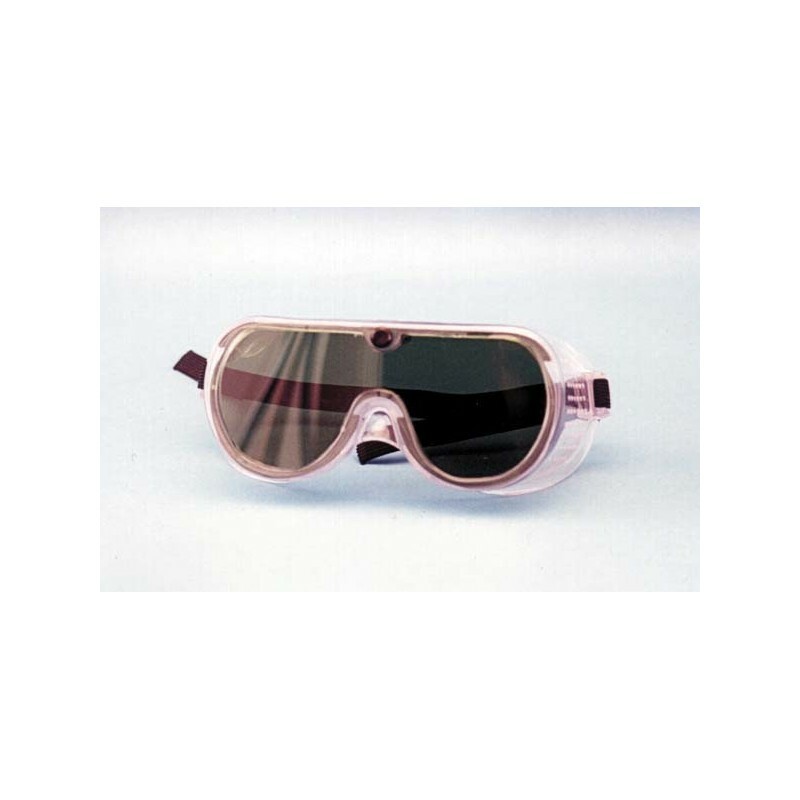 Meets ANSI Z87.1, and complies with OSHA regulations for eye and face protection. Sold individually.